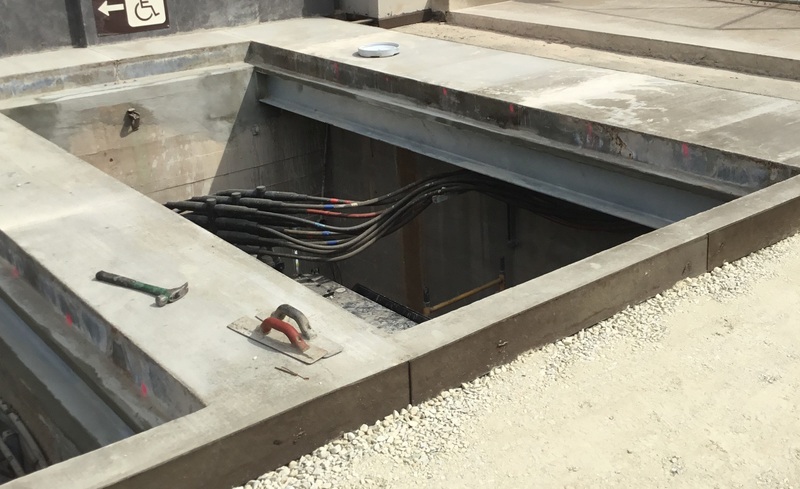 Hoerr Construction performs professional installation of conduit duct bank and manhole construction for all your utility and building project needs. Duct banks typically are concrete encased for their protection. We have the skills to rebuild your existing concrete manhole or install new precast manholes depending on your project needs. Hoerr Construction has your utility duct bank and manhole construction needs covered.